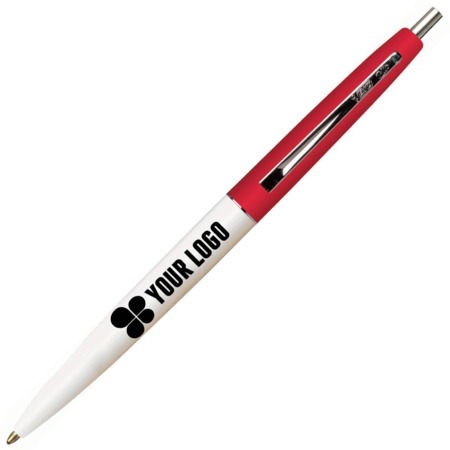 A BIC® classic, this pen customized with your logo will surely impress at your next event. Made of high quality plastic with polished nickel trim, your loyal customers will love carrying them around. 5-9/16" L x 1/2" Dia.